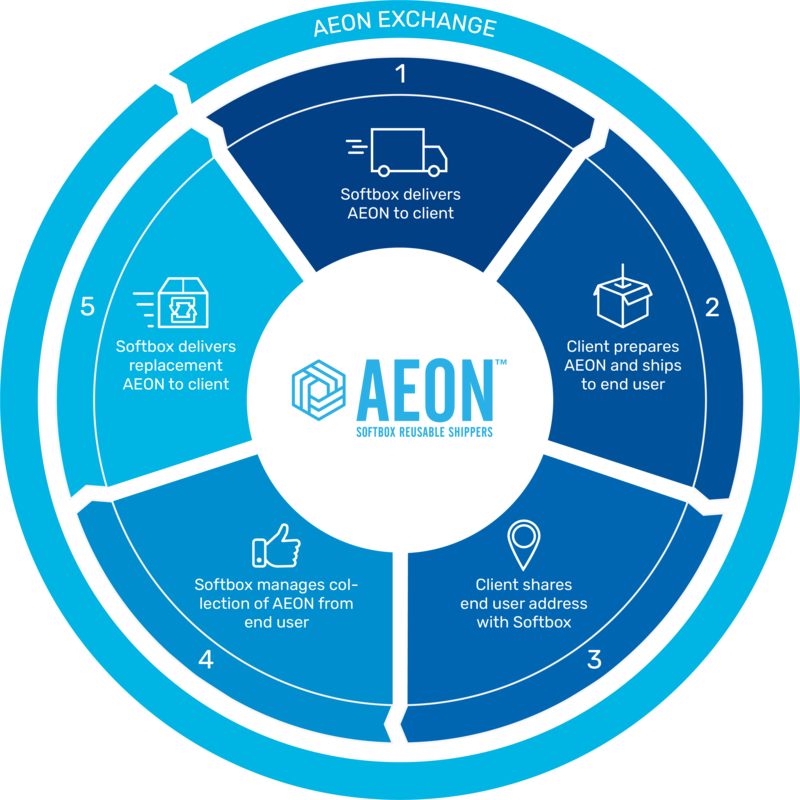 AEON™ EXCHANGE is an all inclusive rental program for shipping time and temperature sensitive clinical supplies and pharmaceutical products cost effectively and in a sustainable way. Our AEON™ exchange rental program is five steps to compliant Cold Chain delivery. It eliminates the need for local waste disposal, improves environmental credentials and enables low cost rental of high performance shippers.